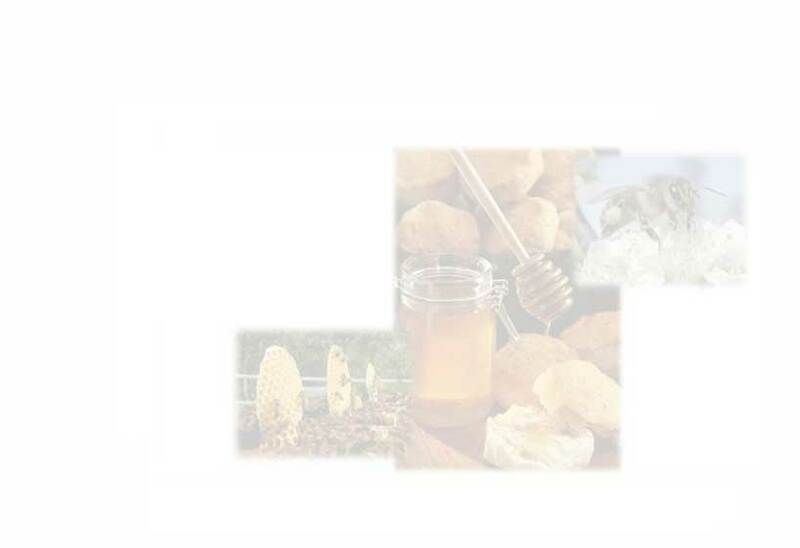 In order to taste the real virtue of the honey, well recognized from historical times, and have the opportunity to discover a rich landscape, you only need to visit our region, Abruzzo, which no doubts will fascinate you. 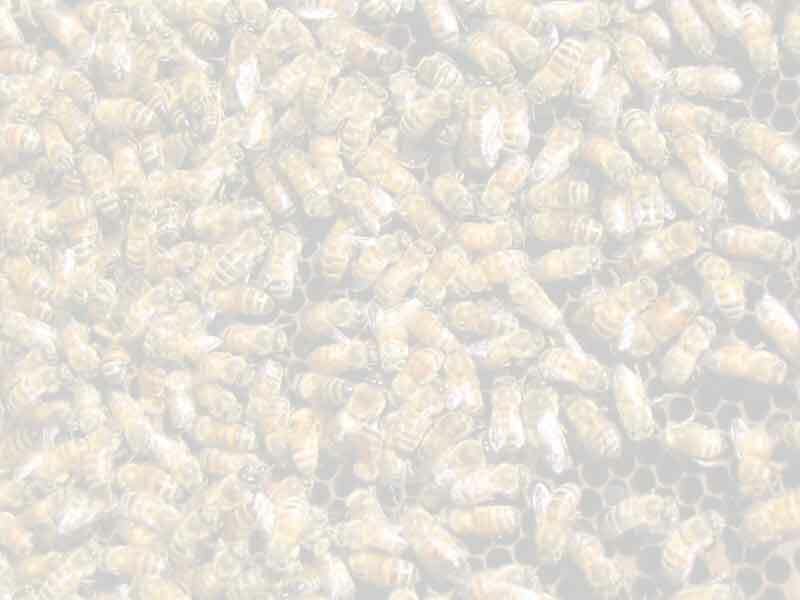 Our apiculture takes its best products from the foot of the Maiella Mountain, already a National Park. Palombaro is situated at 600 metres above sea level and offers with its unspoilt nature a perfect environment for the bees, always looking for sources of unpolluted nectar. To reach us take the A14 motorway, Exit Val di Sangro, then follow the Fondovalle Sangro up to the exit for Casoli, and at the crossing for Fara San Martino continue for Palombaro.